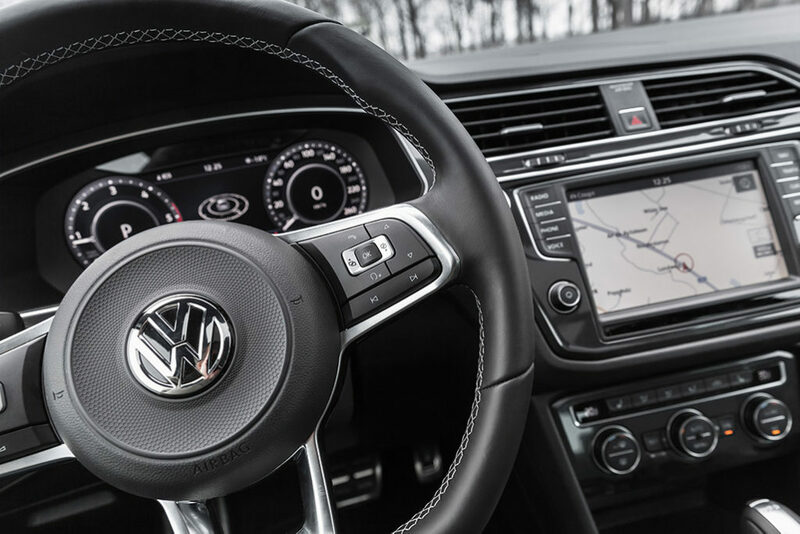 SVS Autocare has technicians who are experienced in servicing Volkswagens of all ages, from the latest models to the older ones, SVS Autocare has you covered. 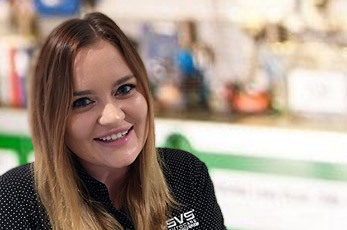 In fact the founder of SVS Autocare was a specialist who was trained in the UK and worked at a Volkswagen dealership in Australia prior to creating SVS Autocare on the Sunshine Coast. Needless to say after SVS Autocare was started, all of the technicians who joined the team got trained up on how to service Volkswagens. The team loved them so much that when it came time to purchase courtesy cars for the business, there was no question they’d be two new Volkswagen Polos. Despite the recent emission scandal (where only a small number of VW vehicles were involved), Volkswagen still remain one of the most reliable vehicles you can purchase. Affordable not only to purchase but to maintain and normally hold their value when you on sell them if you keep them in good condition, our team of Master Technicians specialise in European car servicing and repairs love to get their hands on Volkswagen to maintain the prestige European driving experience. If ever a Volkswagen arrives at the SVS Autocare workshop with issues or faults, the first action taken by the team is connecting the computer diagnostic tools to quickly and accurately understand the cause of the problem through the fault codes report. The team can then efficiently repair the car knowing that they are doing exactly what is required… no guess work. 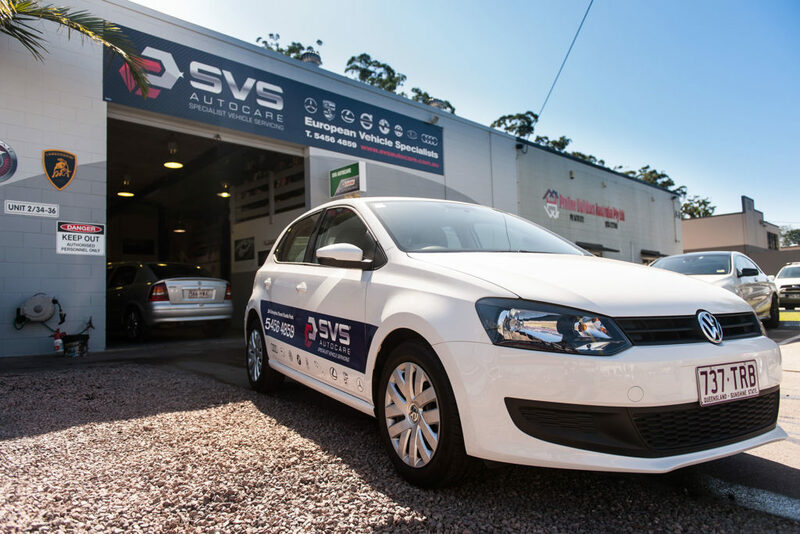 If you’re a proud Volkswagen Sunshine Coast resident, trust your car servicing to SVS Autocare for the peace of mind of knowing your technicians are fully qualified, experienced and only use genuine Volkswagen parts. Phone our lovely customer service team today on 07 5456 4859 or complete the form below to book your next Volkswagen service or repair. We can also arrange for you to take one of our free Volkswagen Polo courtesy cars while we care for yours!